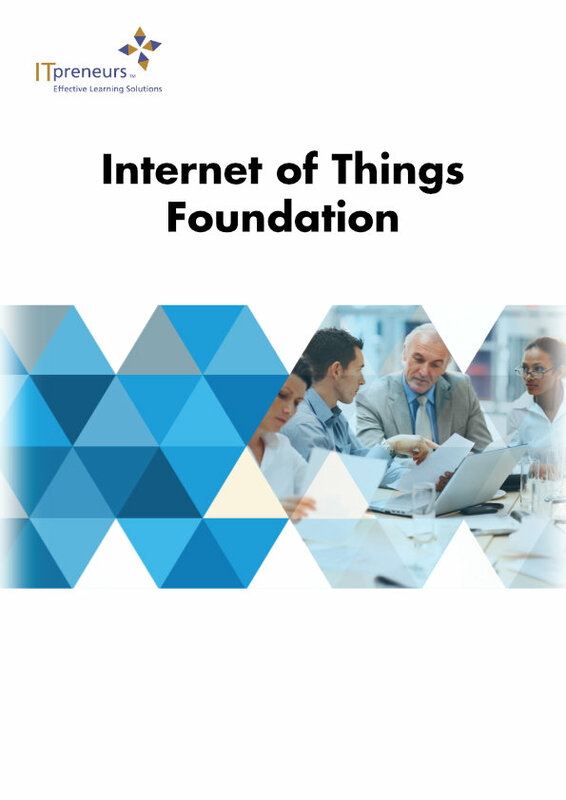 The CCC Internet of Things Foundation certification provides the business perspectives of IoT including the advantages of early adoption and monetization models. The course provides professionals with an overview and insight into the emerging technology. 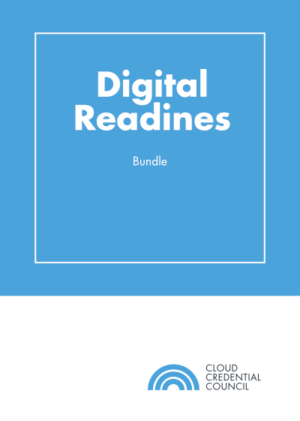 It further expands on the technologies enabling IoT and the various challenges to expect. Several scenarios describe the use cases and applications of IoT that result in smart applications and services to inspire organizations making the move to IoT. The course provides future insights in IoT and forecasts the status of the connected world in 2020. Define concepts and terminologies of IoT. Examine new devices and interfaces that are driving IoT growth. Relate to business perspectives of IoT (advantages of early adoption of IoT technologies). Predict implications of IoT for your business. Examine the role of enabling technologies for IoT, such as cloud computing and Big Data. Identify security and governance issues with IoT. Examine future growth opportunities of IoT in the coming years.